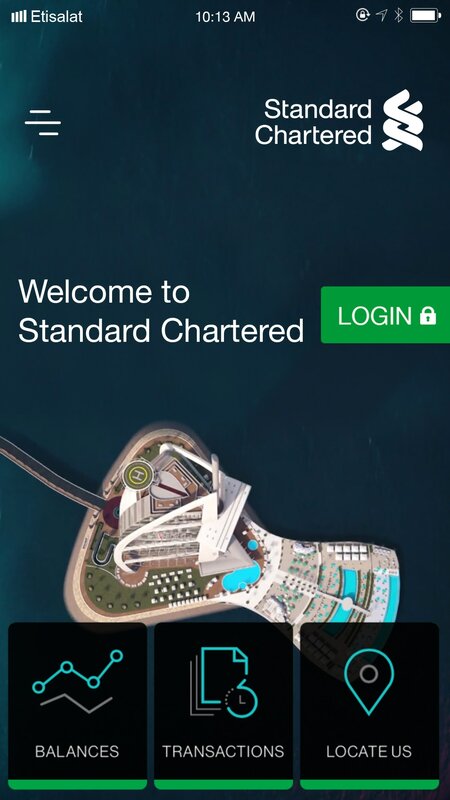 Introducing the new Standard Chartered Mobile App. Get instant access to your balances and transactions without even logging in. It’s simpler, faster, and better. Tap balances or transactions on the welcome screen to register. 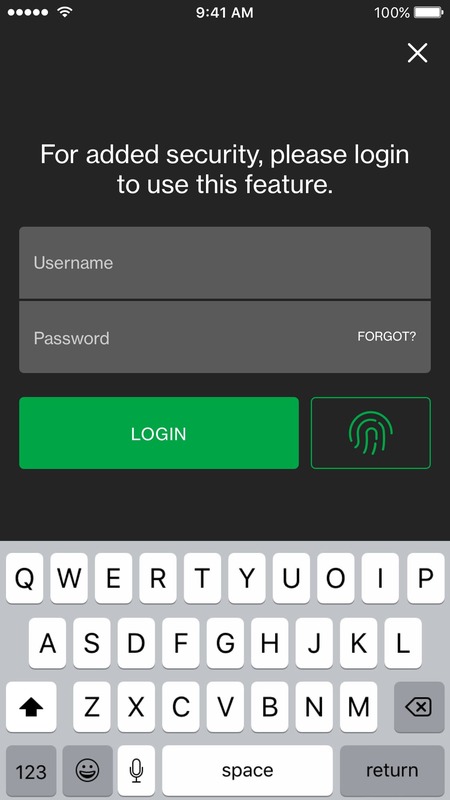 Before proceeding to activate the feature, we recommend you to set a lock screen password on your mobile device. Log in and agree to the Terms & Conditions to activate respective features. Key in OTP to complete your registration and start viewing your balances or transactions on the welcome screen. No more queuing up at payment machines for your bills. Settle payments wherever and whenever you want. What are the new features of Standard Chartered Mobile App? Welcome Screen Balance View –Register to view your balances on the go. Registration will require you to key in your login details and generate an OTP for authentication. Welcome Screen Transaction View – Register to view your balances on the go. Registration will require you to key in your login in details and generate an OTP for authentication. How can I enable the new features? You need to register for these new features upon downloading the application. Once you have successfully registered for each feature, you will not need to re-register every time you visit the application. Is it required that I register for the new features even if I do not want to use it? No, you are not required to register for any of the features. What happens if I do not register for the new features? 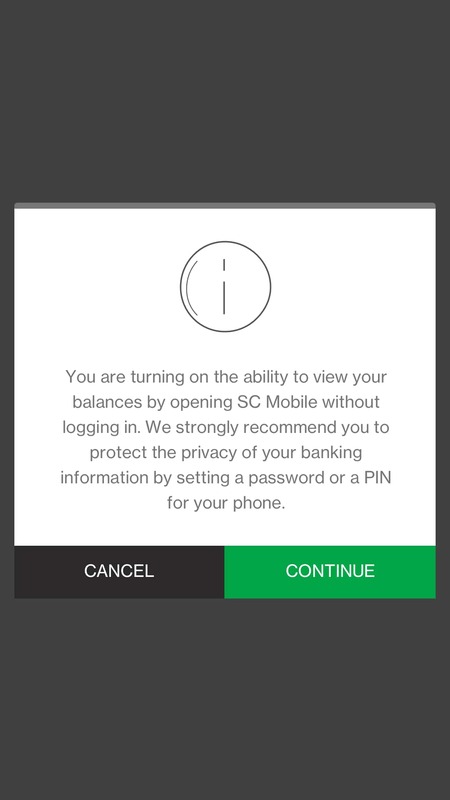 Welcome Screen Balance View- You will need to log into Mobile Banking in order to view your balances. Welcome Screen Transaction View – You will need to log into Mobile Banking in order to view your transactions. 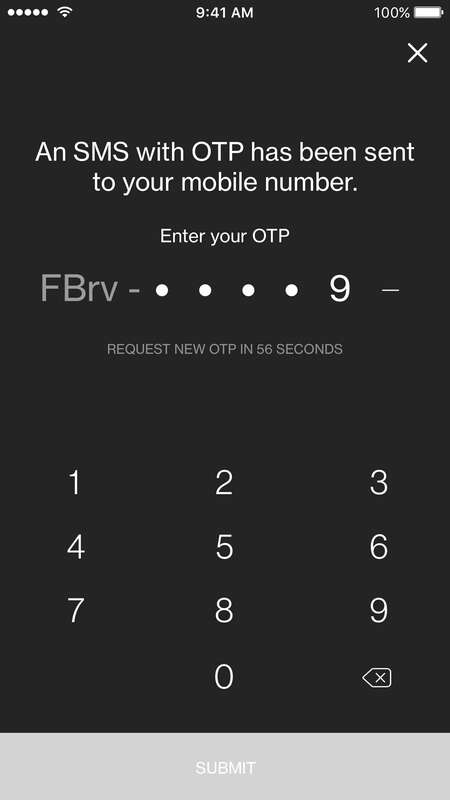 Face ID Login(iPhoneX)– You will need to log into Mobile Banking. Am I able to customise the accounts that are viewable pre-login? Yes, you are able to customise their accounts by clicking on the side bar menu in the top left and selecting the Settings icon. You can select which accounts they would like to have viewable. Can I disable the video background on the mobile application? Yes, you are able to disable the video background by clicking on the side bar menu in the top left and selecting the Settings icon. Also, you can select to disable the video and have an image display. Will my completed account details be displayed for the Welcome, Balance and Transaction screen? No, your complete account details will not show if you have not logged into the application. Your account number will be masked and will only display the last four digits. How many devices can I register for new features? Only one device will be able to register for the new feature for security reasons. If you wish to register for these new features on another device, your previous device will automatically be de-registered. How to protect your phone and personal bank details? It is recommended that you do not share your password to anyone. For more security tips on how to ensure the safety of your device, please visit https://www.sc.com/global/security-tips/. What mobile devices will support this application? Standard Chartered Mobile Application is supported on Apple devices with iOS 9 or higher and smart phones with Android 4.4 or higher. If I lose my device, what should I do? You will need to download the mobile application on your new device and immediately register for the new features. This will automatically de-register your other device.